Salutations from Lord of the Drinks your favorite place to hang out. Welcome to the land of taste as we take you on the best incomparable dining experience with an array of lip-smacking food and art. We serve you the best of fusion food curated from local and imported ingredients for all the food lovers out there. Our commitment to our patrons stays strong for serving the best food coupled with an exhilarating concept ambiance set in the medieval era. 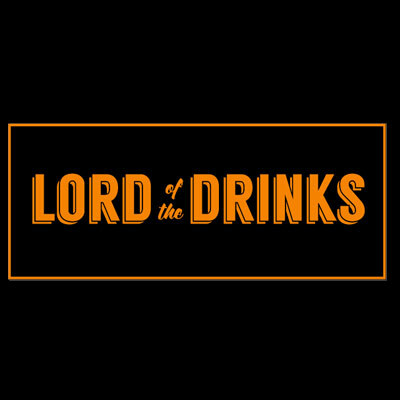 Step in and feel the Lord of the Drinks experience, the only one that counts.